If you have the luxury of time and money, here are four sensational suggestions for the holiday of a lifetime! Lovely lace vs tempting tulle! Elegant, classic and oh-so romantic goes up against showstopping waterfall-effect layers – which will be your favourite? 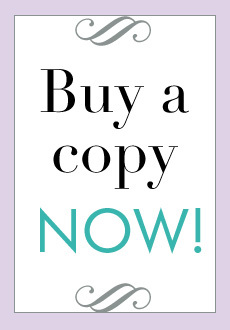 There are 5 different ways to buy Your Herts and Beds Wedding magazine. To order the latest copy of Your Herts and Beds Wedding magazine or to obtain back issues, click here. 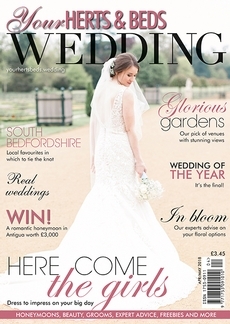 Your Herts and Beds Wedding magazine is available from newsagents and supermarkets.